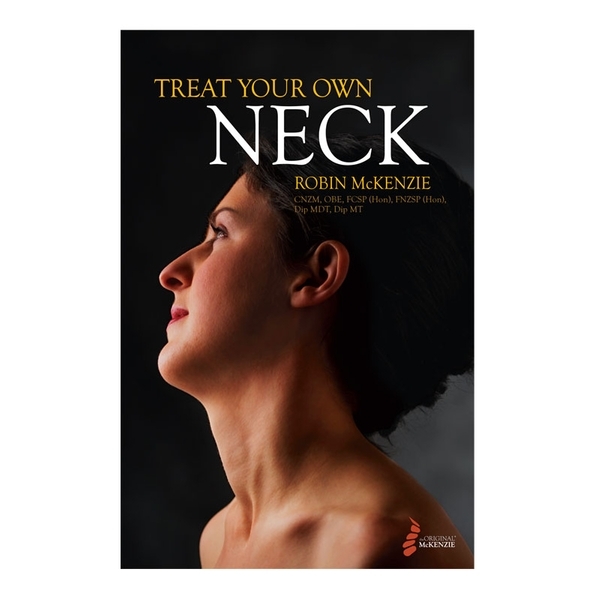 For those with persistent neck pain, Treat Your Own NeckTM, 5th edition, offers a step-by-step guide to self-treatment through awareness, education and easy-to-perform McKenzie Method® exercises. This comprehensive system for neck self-management provides relief and prevention of common neck pain and injury. I was very impressed with the simplicity and effectiveness of the self-help instructions. 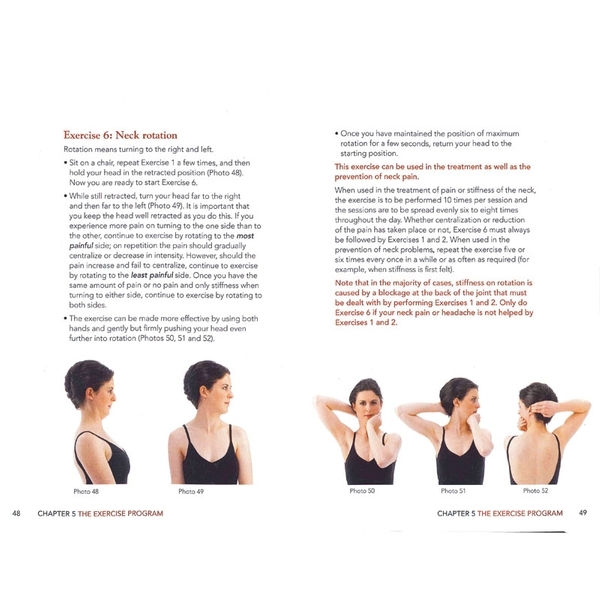 Every time I get a discomfort in my neck, or when I feel a headache coming on, I use the appropriate exercises and get relief within a short period of time. I no longer go to mild pain relievers first!